If you have stayed at Grande Villas of World Tour, we would like to hear from you. Departure maid service, Chamber Fee & Resort Fee included in rate. 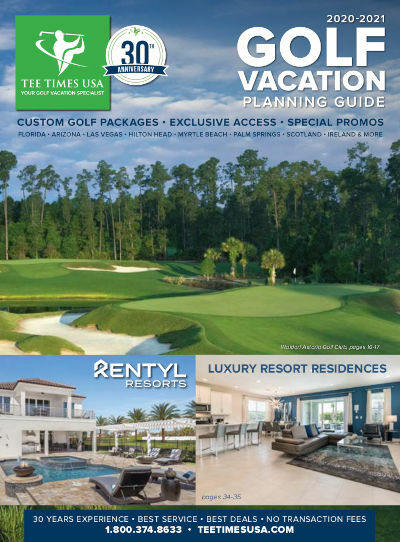 Ideal for group golf vacations, Grande Villas of World Tour at River Oaks has been a favorite of Myrtle Beach visitors for years. Situated off River Oaks Golf Plantation and World Tour Golf Links, for a super 36-hole day. Your vacation experience also includes indoor/outdoor pools and a Jacuzzi area, fulfilling all your recreational needs. Spacious living and sleep areas accommodate a wide variety of group sizes. When ready to venture out, you're mere minutes from the heart of the Grand Strand and popular destinations such as Broadway at the Beach and the Market Common. The combination of a relaxing environment and convenience to Myrtle Beach ensures your South Carolina Golf Vacation experience will be a memorable one. These units are self catering. For your convenience, you will be provided with a starter kit upon arrival containing basic supplies including a limited amount of paper supplies, etc. You may wish to bring or shop for additional items to make your stay more comfortable. Daily maid service is not included but is available for $27.75 per day for 2 bedrooms and $38.85 per day for 3 bedrooms.